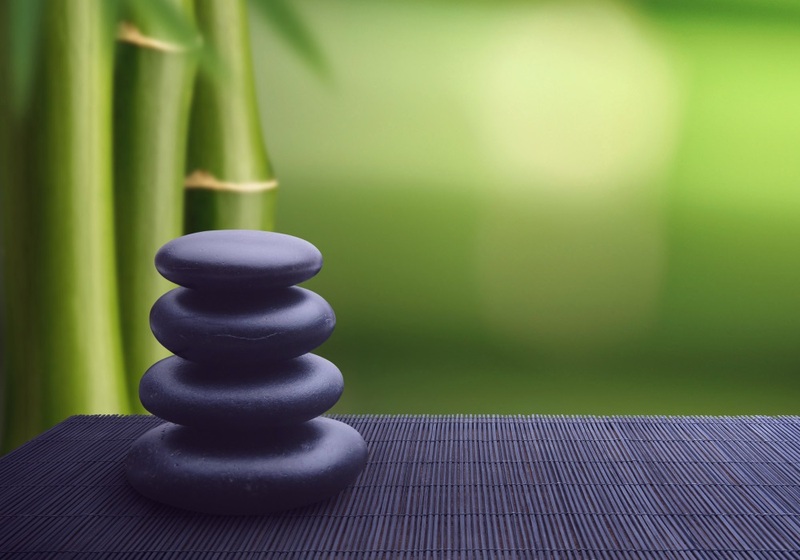 Learn what Zen really is and how it relates to Peia Pathways. On this page, I will explain what Zen is with more detail for those who are not too familiar with the term. Then I will discuss why you should even care about working towards a Zen state in the first place. While Americans know it just as “Zen”, it is more specifically referred to as “Zen Buddhism”, and it originated all the way back in the Tang dynasty many centuries ago. If you are a Chinese Buddhist, please note that Zen Buddhism is a distinct part of the main Chinese Buddhism family. Most of Zen is based on the idea of meditation, which cannot be explained so simply. But in short terms, it is a form of contemplative thinking and a means of practicing self-control of the mind and as a result of the body. Another aspect of Zen other than meditating is a form of chanting, in which you speak various sutras, which can loosely be translated to be scriptures in the western world. They are basically words of wisdom, and by following and reciting them over and over, they seep into your mind and you eventually subconsciously take the words to heart and continue life while practicing the words that you spoke. It is a very effective form of self-improvement, but only when done religiously and honestly. Also, despite popular belief, the Zen lifestyle is very much grounded in Zen related literature, at least it was back in the day. Buddhist monks who practiced this form of Buddhism were required to be quite knowledgeable on various teachings and doctrines of Mahayana Buddhism. However, society today does not understand how intellectual Zen Buddhism really was, and it is this misconception on the role of literature that played a huge role in that view. One more thing about Zen that I feel is so important to mention is that Zen is not the answer to life, but a means of achieving a higher spiritual goal. So many people think that Zen is a way to basically “reach the truth”. In other words, they think that by following Zen religiously they will become knowledgeable about everything and achieve a level of spirituality and intellectually which is basically impossible for anyone else in the world to achieve otherwise. However, this is yet another misconception, as the real purpose of Zen is to guide you towards the truth. Zen will get you 90% of the way there, but you need to experience life yourself and learn the actual truth about life on your own. In fact, there is also a big emphasis on not only learning about Buddhist teachings from an intellectual standpoint, but also experiencing them yourself. In fact, if you only learn the Zen teachings without actually applying them to your life, it is almost as bad as not learning the teachings at all. The same can be said about the opposite in which you experience the highs and lows of life but do not understand their deeper meanings behind it. You need to both learn and experience Zen concepts and ideas to truly be immersed in the Zen lifestyle. So why would you care about Zen in the first place? Although the general lessons from Zen were hardly explained in detail just now, I hope it helps encompass the scope of this religion. It is truly a lifestyle that needs to consume you to a large degree. But at the same time, the teachings are so much greater than what you can possibly hope to learn in a typical western college. And the best part is that all your teachings can then be applied to your life in general, helping you achieve a more fulfilling life overall. You can also apply this general mindset to all of the teachings of Peia Pathways. As I mentioned in my About Page, this site isn’t only about Zen but rather uses Zen as a framework for the type of spiritual, emotional and even physical release that all people need to live a fulfilling life. If you believe in the Zen lifestyle (at least the general concept of it), then I can assure you that you will find plenty of meaningful techniques that work towards the end goal of helping you to live a wonderful, meaningful life!